I rarely stand on a soap box, especially here. This is my place to share all things I love... mostly food related. But then, everything in my world revolves around food. 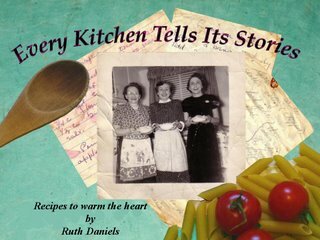 Certain dishes evoke memories of a place, others of an event or person. All of them happy. And because I love food - not just the eating, but the sharing it with those I cherish, my heart is always torn when I see images of hungry families... especially the children. It's easy to understand how that happens in war torn or weather ravaged countries. What's not easy for me to grasp is that hunger happens right here at home. Food Banks Canada's Annual Report on Hunger, 2011 (data collected in March and shared in November ) which, last year, showed a rise of 28% over 2008 and another 9% over 2009, was just released.... and although the good news for 2011 is that for most of the provinces, the numbers haven't increased. The bad news... they haven't really decreased by more than a smidgen either. "FEED NOVA SCOTIA is a respected voice in the fight against hunger and poverty. It's a reputation we are proud to have earned and one we are committed to upholding. But one voice is never as impactful as many. We are eager to equip groups and individuals who wish to join us in being an agent of change. Through collecting and analyzing data, we provide an accurate picture of hunger in Nova Scotia and give context to the historic and evolving need for food support. 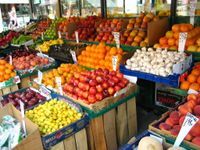 We use this knowledge to inform businesses, government, affiliated organizations and individuals about the issues, and to be an active participant in planning processes that help shape the future for those who struggle with food insecurity." They also created and run a fantastic program called The Learning Kitchen, a 16-week culinary training program where individuals facing barriers to employment learn a variety of skills that equip them for a job in the food service industry. Almost 80 per cent of graduates have maintained employment or educational activities one year after completing the program, successfully breaking the cycle of poverty in their own lives. This summer I was fortunate enough to be involved with another awesome pilot project for kids called The Kidz Magic Cupboard. You can read all about it here. There are many ways we can each make a difference in the war (and it is one) against poverty and hunger. Become a volunteer at a food bank or soup kitchen near you. 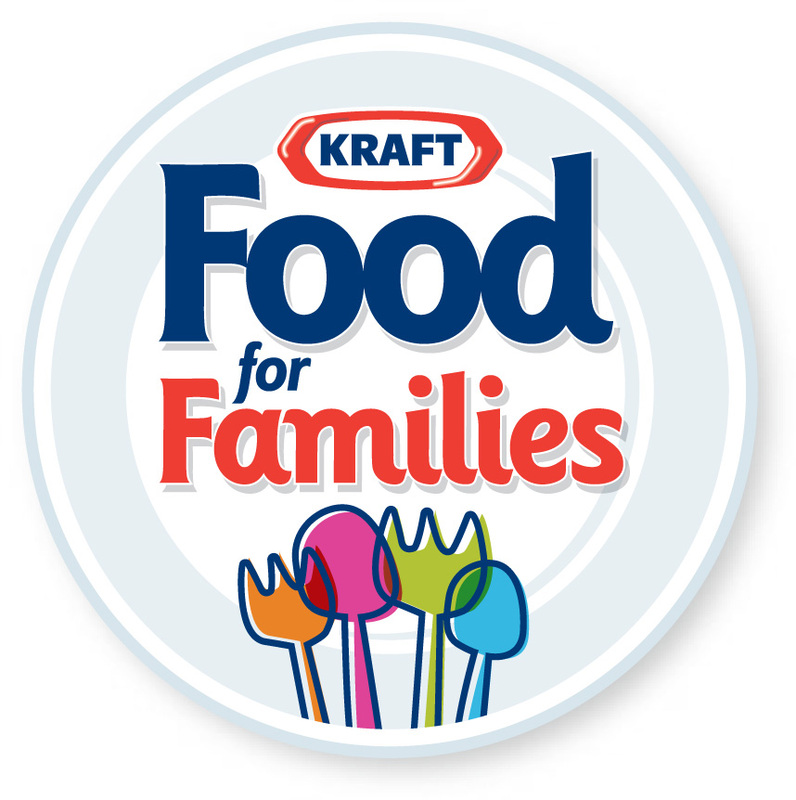 Introducing Kraft Food for Families "Imagine if your holiday wish list had items like food, a freezer, shelves for your storage room, or a truck to deliver food to others? Many food banks across Canada are putting these items on their wish list so they can meet the needs of their community year-round. 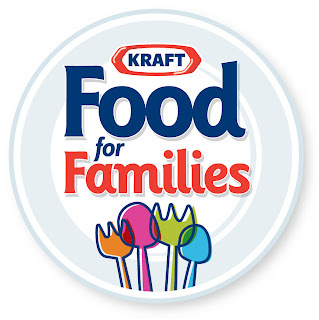 To address this need, Kraft Canada is launching Kraft Food for Families, a program designed to enable food banks in Canada to better serve their communities". tweet & facebook about it using #KraftF4F to get the word out. 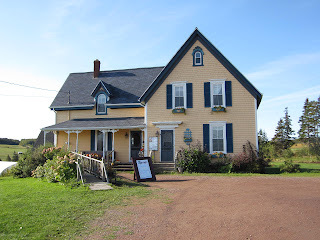 I've been invited to be an ambassador for the initiative here in Nova Scotia so I'll be mentioning it often and telling you a little about some of the food banks on the list.. For those of you who don't live in Canada, use this as an incentive to seek out a wonderful sponsor like Kraft in your neighborhood. After all, hunger is a world wide issue and, more importantly, we can each make a difference..
First class write-up - I learned so much from reading this blog posting - thank you.